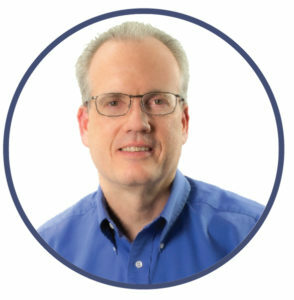 Prior to becoming a trainer and coach, Guy served as a Nuclear Engineering Officer in the U.S. Navy Submarine Force, and he worked in leadership positions in both large and small business environments. Past clients have commented on how quickly Guy has been able to help them diagnose their ‘real’ challenges and create plans for overcoming them. He writes the Recovering Engineer Blog, and he co-authored From Bud to Boss: Secrets to a Successful Transition to Remarkable Leadership with Kevin Eikenberry.